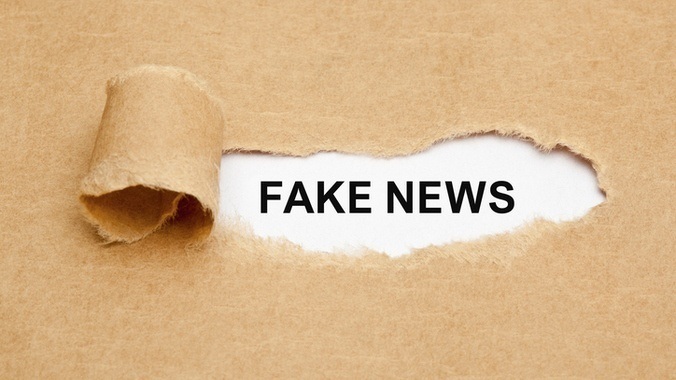 The BBC has shared fresh evidence demonstrating that itself and HMRC were aware of the Check Employment Status for Tax (CEST) tool’s inadequacies as they sought to implement the Off-Payroll regime. In doing so, they quashed further mistruths told by the Treasury. The BBC was reluctant to address comments made by the Financial Secretary to the Treasury Mel Stride that the broadcaster was “satisfied with the accuracy of CEST”, when questioned by ContractorCalculator. However, it did share written evidence to a separate enquiry. Last week, BBC chiefs called into question HMRC’s application of CEST, and the tool’s credibility, during an evidence session before Parliament’s Public Accounts Committee (PAC). During the hearing, the BBC revealed how CEST assessments led to hundreds of freelancers having their employment status overturned, resulting in substantial tax bills, when previous employment status tests had found these individuals to have been legitimately self-employed. “We were not expecting the Revenue to ask us to set aside the Radio Industry Guidelines and deal with CEST. That caused huge difficulty for us and is the principle reason why so many people are switching employment status. I can’t take responsibility for foreseeing that, because I was not expecting it,” commented BBC deputy director general, Anne Bulford. Reference to the NAO report may appear to lend some credibility to Stride’s claims. However, an examination of the report suggests the comment is, at least, presumptive. “From what we gather, Stride’s initial comment was plucked from an excerpt from the report that states: ‘The BBC did not feel sufficiently confident to rely on CEST until August 2017, following further discussions with and guidance from HMRC’,” comments ContractorCalculator CEO, Dave Chaplin. “To say he’s clutching at straws would be an understatement. Issue a computation of liability and seek retrospective recovery. “HMRC claims CEST requires neither testing nor an assessment because its use is only advisory. Yet, its compliance officers are forced to issue ‘opinions’ based on CEST, resulting in retrospective tax deductions which contractors then have to appeal in court,” notes Chaplin.